A picture is worth 1,000 words. Or a few choice ones like beaches, relaxation and gorgeous ocean-front villas. 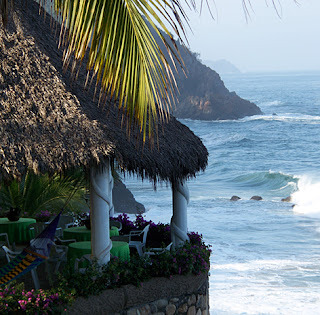 Riviera Nayarit's cityspots range from bustling to sleepy which makes retiring here a great option. The town even opened up its first wine bar a few years back, giving a nod to the growing masses retreating to Mexico for some R & R.